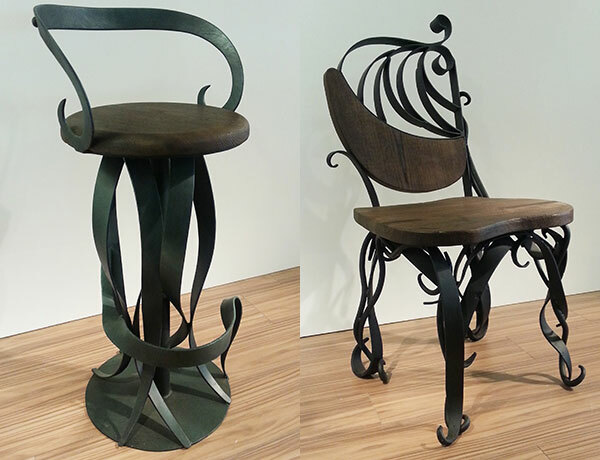 Luxury lifestyle store ICasa has teamed up with ace sculptor Arzan Khambatta to produce a tasteful collection of contemporary furniture that comprises wooden benches, dining tables, large mirror frames and other artefacts with spiralling metal work. Shop no 1/2/3, KSL House, Raghuvanshi Mills Compound, Senapati Bapat Marg, Lower Parel West, Mumbai. The lavish new Allure Ensemble collection from La Sorogeeka is ideal for overhauling your bedroom in the most innovative and elegant way. It features an exclusively designed bedroom suite, comprising a classy four poster bed, fancy wardrobes, vibrant dressing mirrors and other skillfully-crafted furniture. 306, 2nd Floor, DLF Emporio, Nelson Mandela Road, Vasant Kunj II, New Delhi. Raise the quality of textiles in your home with The Serenity Collection from Maishaa, which presents sumptuous bed linen structured with the highest thread count in the Indian home textile market. Made from 100 per cent cotton sateen, with a 300 thread count per square inch, the collection comes in vibrant colours and innovative patterns to lend a contemporary chic feel to your abode. Ground floor, No 32, RBANMS bldg, Dickenson Road, Bangalore. Floor lamps are so much more stylish and versatile than regular old overhead ones, and Sylvn Studio sure knows how to make a statement. 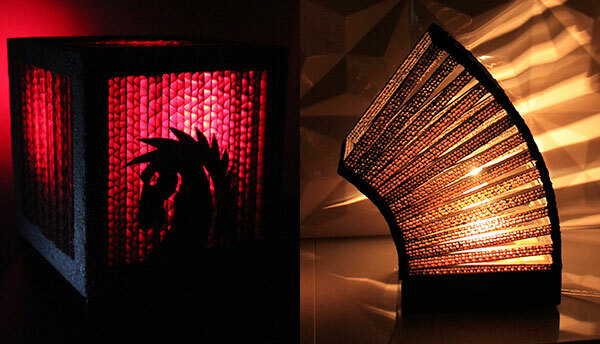 Add a splash of drama to any room with these vivid lamps that are sure to steal the spotlight, literally. B/307, Oberoi Splendours, Jogeshwari East, Mumbai. Our favourite casual bar The Little Door has won us over with its new daytime alter-ego — Fenny G & Friends. This alternative retail space by day houses handpicked brands from across the globe, such as Fenny G from India, Flux from the Netherlands, Seletti from Italy and numerous other décor, fashion and food brands. 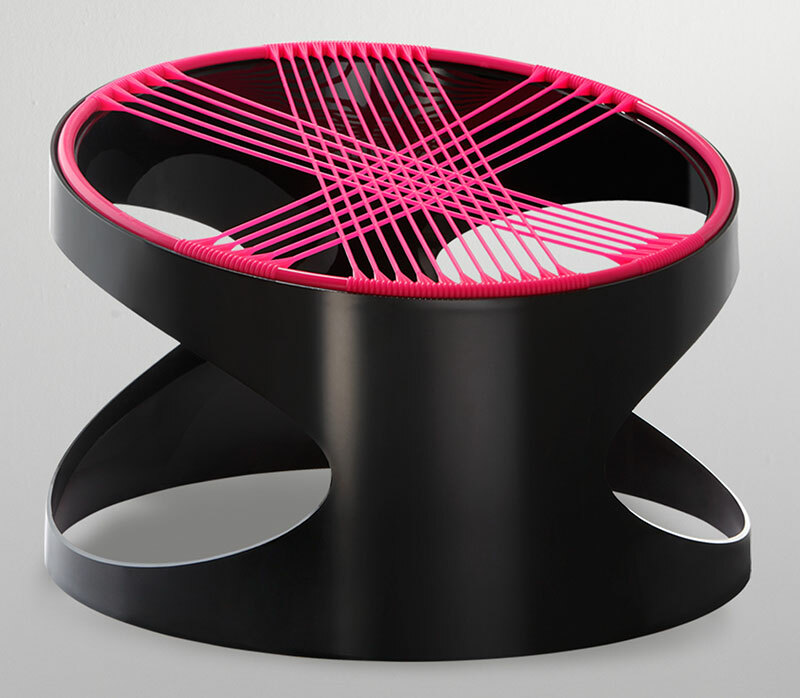 Look for the world-renowned ‘Bounce chair’ by Fenny Ganatra! The Little Door, Shree Siddhivinayak Plaza, Plot B31, Off New Link Road, Andheri West, Mumbai. Newly launched décor store Room Therapy, by Sona Reddy, is all set to enchant the world of interior design and add chic style to our homes. Nestled in Hyderabad’s prime area of Jubilee Hills, the store stretches to an area of 3000 square feet — its space dotted with an amalgam of exclusive products that engulf you in warm and cozy feelings. Road No. 45, Jubilee Hills-500033, Hyderabad. 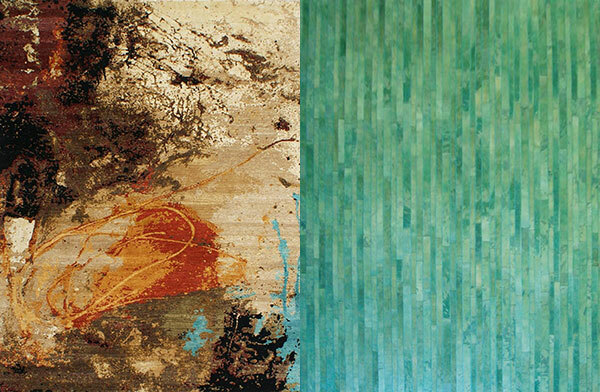 Treat your floors to a little taste of luxury with the Colours of Life collection from Cocoon Fine Rugs. Made from handspun, high-twist Ghazni wool which has a unique and sophisticated grainy texture the luxurious carpets are highlighted with the brand’s signature handspun silk — making them perfect for tying together any contemporary setting. A-Block basement, Shiv Sagar Estate, Dr A.B. Road, Worli, Mumbai. 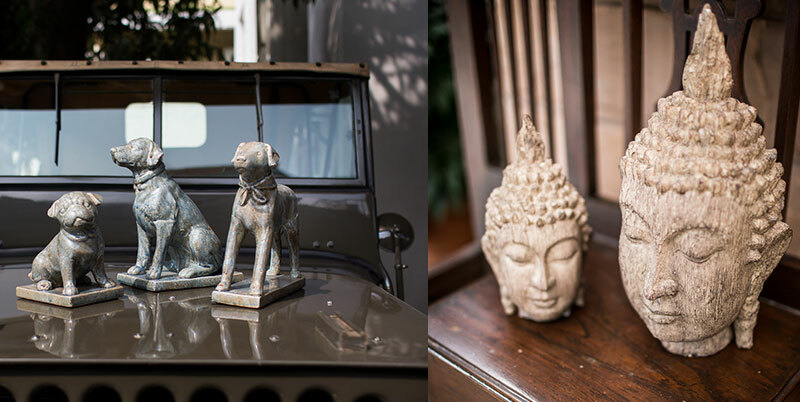 With the onset of the new season, The Big Door presents absolute affluence with vintage furniture and collectibles in pure silver. Bask in the splendour of Victorian-style mirrors, spruce up your bedroom with the palatial four-poster queen bed in red velvet and silver, or take a moment to lounge in the plush velvet of the silver couch inspired by the Raj. 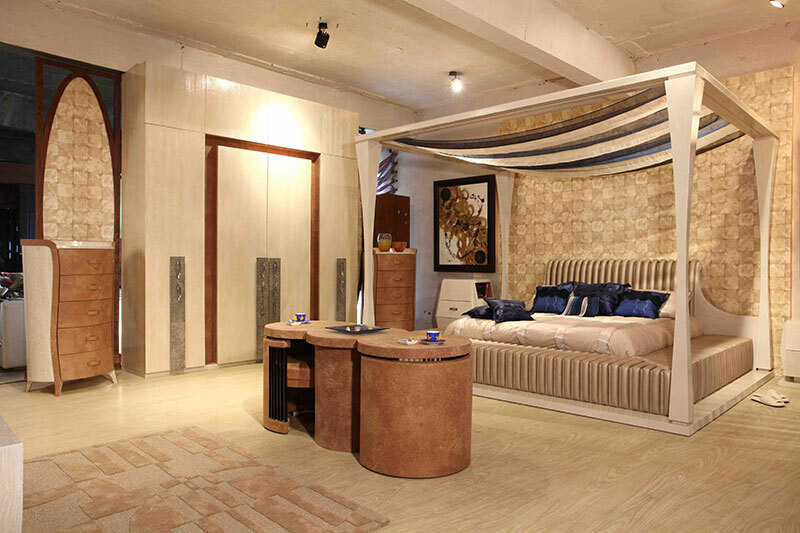 M Square, 317/3 Dr Ambedkar Road, Khar (West), Mumbai.